Samsung says that its Galaxy Note7 recall program is going very well indeed, with 90% of those who have so far returned their handsets opting for a direct replacement, rather than a refund. 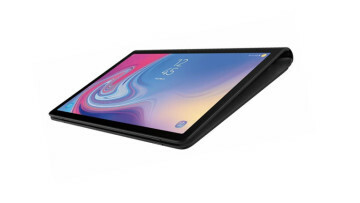 But Samsung's efforts to expedite the recall are at risk of being complicated by reports of issues with the replacement units that customers are receiving. 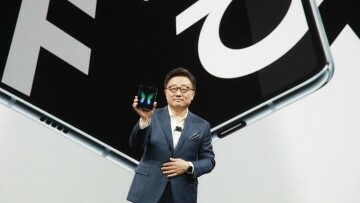 In recent days, it emerged that numerous users have complained that their replacement handsets are overheating and that their batteries are struggling to retain their charge - incidents that Samsung has referred to as "isolated cases" that are "completely unrelated to the batteries". But today, the owner of a replacement device claimed that it had exploded, less than 24 hours after he received it. 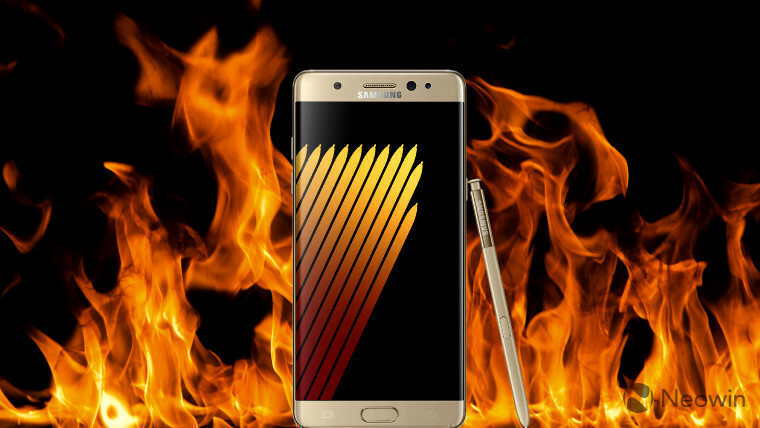 Samsung initiated the recall program earlier this month after numerous reports in which the Galaxy Note7 caught fire. As Bloomberg reports, a Chinese man returned his device to retailer JD.com and received a replacement unit, but less than a day later, he said that the new device exploded, causing minor injuries to his hand, and damage to his Apple MacBook. 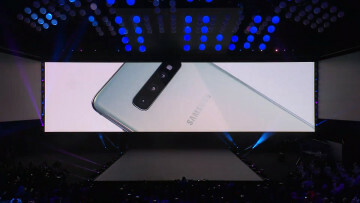 25-year-old Hui Renjie said he had been visited after the incident by a Samsung representative who asked to take the phone away. But he said that he had refused that request as he doesn't trust Samsung to disclose the true cause of the fire. 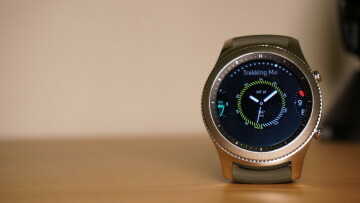 In a statement, Samsung said: "We are currently contacting the customer and will conduct a thorough examination of the device in question once we receive it." Bloomberg notes that Samsung has previously discounted two earlier incidents in China, in which users claimed that their pre-replacement Galaxy Note7 handsets had exploded in their hands. The company said it had found that heat had been applied to the devices from an external source, and that the damage was not caused by their batteries.